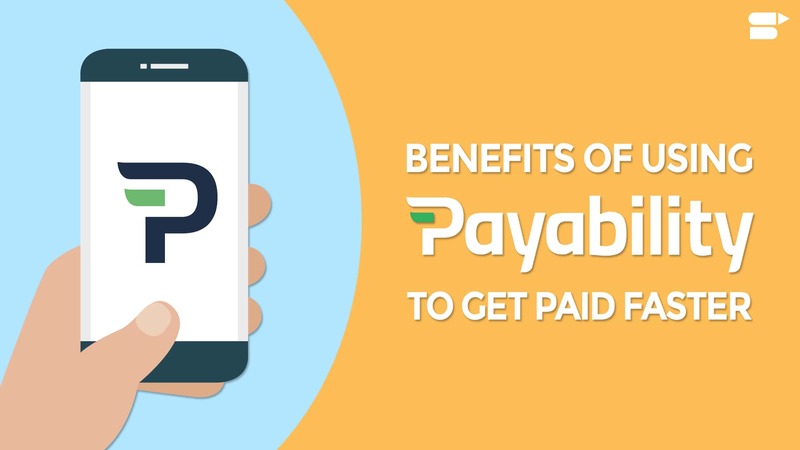 Earning a living online has never been more accessible. Whether it is creating and selling its own products, offering its services or reselling the products of others (affiliation model), entry costs are reduced and it is possible to launch in just a few days. If you are a seller or want to be one, you’ve considered quite the likes of Amazon, Flipkart, and eBay. If they are your options is Jet far behind? The answer is No !! Read further to find more on how to sell on Jet.com. Jet.com is an e-commerce portal which claims to provide products at attractive discounts with the prices lower or equal to that provided by the competitors, like Amazon. According to founder Marc Lore, prices on Jet will, on average, be 5 to 6 percent cheaper than elsewhere on the Web. It was announced on August 8, 2016, that Walmart will acquire Jet.com for $3.3 billion, but by the closing date of the deal, it ceased to become an independent company, and now a subsidiary of Walmart. 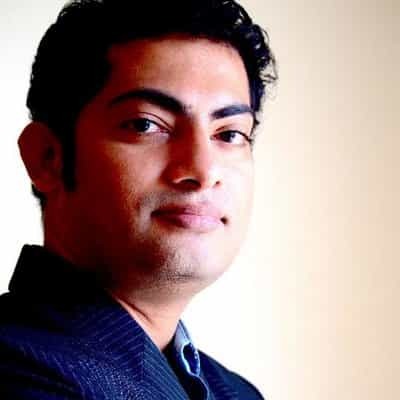 Apart from the cheaper prices, Jet has come up with innovative plans which helps the customer have a further decreased price as well as making the business easier for seller and itself. While listing your product you may want to look at SEO for e-commerce product pages. Though at the launch, to be buying from Jet the users should have had a membership which cost about 50$ yearly, it’s not applicable anymore, making Jet.com available to be utilized hassle free. Also, note your product page SEO. Integration with Jet using the Jet API or through a trusted third-party channel. Using the JET API requires you to have a tech system of your own that’s capable of integrating with the Jet API. -Integration Partners which are Zentail Commerce, Solid Commerce, and GeekSeller. After having integrated with Jet, the sellers can set up their inventory, win the orders and start selling. In the United States, the supermarket chain that has been the most successful in recent years is called Costco. Is it a principle? You pay a subscription to the year to be able to do its shopping but in exchange, you profit in the store of wholesale prices. This is exactly the model that Jet.com wants to duplicate online. The start-up created in 2014 by an old timer US web (he especially sold in 2011 its Diapers sales site Diapers at some Amazon …) will open this Tuesday, July 21 its sales site with the General public. It is a general-purpose e-commerce site that offers consumer products, high-tech, food, school supplies … Tested for a few months with 150,000 consumers, Jet.com Wants to launch the price war on the internet where Amazon seemed to have everyone agreed. For that, Jet.com, which will not sell anything directly but will connect customers with the sellers as on the marketplace of Amazon, has multiplied the innovations with regard to the prices. Thus, the members of the site (50 dollars annually) will benefit from the lowest rates of the web that its founder Marc Lore announces 10 to 15% lower than those of Amazon. But that’s not all. “Whenever a product is added to the cart, the price of all other items will also change,” says the CEO of the site in the Wall Street Journal. So, at the most you buy, at least you pay for each product. But that’s not all, customers will also be able to pay less if they decide to wait for a little to get delivered (the opposite of Amazon proposing to pay more to be delivered in 24 hours) or If they choose to buy from a seller near the place of delivery or if they refuse certain services like the return of the products. Valued $ 3 billion before its launch! And Jet.com does not expect to figure out since the company has already raised $ 225 million, including from Google and Alibaba. And while it has not yet opened its site to the general public, it would already be valued according to the Wall Street Journal some $ 3 billion! To achieve balance, says Marc Lore, the company will have to reach 15 million members, an objective it has set itself to achieve by 2020. For this, it has planned a marketing investment of 100 million dollars with a TV campaign scheduled for September. 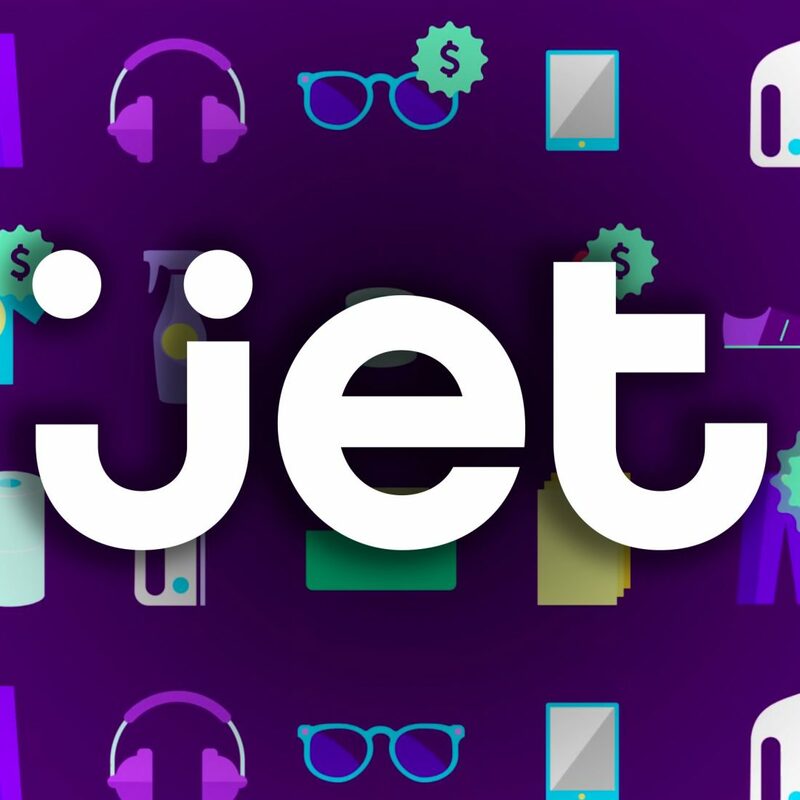 Jet.com has already raised $ 220 million and has approximately 1,600 partner merchants that will offer more than 10 million products, ranging from electronics to household products. The registration fee will be 49 dollars (around 45 euros) per year and will allow subscribers “to find the lowest price for whatever they want to buy online,” says a spokesman for Jet.com. For the moment still in test phase, Jet.com wants to temporize the rivalry with Amazon.com, which has dominated the sector for nearly 20 years. “With only 8% of online sales, we believe there is still plenty of room for new business, innovation, and growth,” Jet.com said. The price of the items will vary according to their number placed in the basket of purchases. The company was founded by Marc Lore, who originally made Quidsi (diapers.com and soap.com) that was sold to … Amazon in 2011 for $ 545 million. She recalled that the previous sites developed by Marc Lore were distinguished by the quality of their customer interface. “If someone can get there, it’s he and his investors,” she said. “They are smart and they know a bit about e-commerce. If they can do it without losing millions every day, they will get there,” says the analyst. But others stress that it will be difficult to win in a sector archi-dominated by Amazon.com and whose profitability remains to be proven. The pure merchandise part of Amazon.com “offers little or virtually no profitability,” judge Bob O’Donnell of Technalysis Research. “They have to spend tens of millions of dollars in infrastructure, they have to turn into a logistics company and any other competitor arriving in this market will have to think about it too,” he adds. With Amazon in front, “it will be difficult according to him to be competitive in price and difficult to be competitive in terms of service,” said Bob O’Donnell. 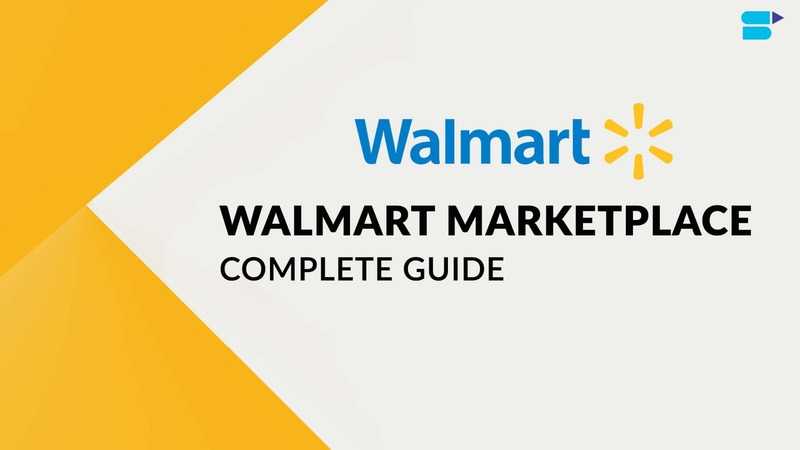 The giant American distribution “classic” Wal-Mart will also embark on the online distribution with subscription promising a delivery within three days for most products. Amazon also has its “Prime” program in its favor, which includes free delivery and other services such as music and video. Larry Chiagouris, a professor of marketing at Pace University in New York, recalls that the subscription model proposed by Jet.com is similar to the one that works with other supermarkets like Costco and can succeed. Amazon “is not universally appreciated” and some of its partners are not satisfied with its income distribution model. “If I were Jet, I would look at the traders who are not happy (with Amazon ndlr.) To try to attract them,” he says. But the ultimate goal for Jet is perhaps not so much to beat Amazon than to join him. “He is not going to take him a lot of market share but his strategy seems to be to make enough deals to sell to Amazon,” said Larry Chiagouris. You want to re-equip yourself for the next baseball season (yes, good, imagine it’s football, the result will be the same). You need a pair of shoes, a bat, and a glove. You first find the pair of shoes, for fifty merchants. It will cost you 80 €. You then look for a glove. Of the 20 previous merchants, only 10 offer the pair of shoe and glove. Then you still need the bat. You only have 5 merchants to offer this offer. That’s when Jet.com comes in. The site proposes a price adapted for the transaction that is competitive in relation to the market. Then, it selects the merchant whose delivery costs can be the least expensive (notably by playing distance from the customer). Then, as one is in the United States, offer a payment by debit card, rather than by credit card. By acting on all these factors, Jet.com will be able to offer a more competitive offer than Amazon, for the little that the customer has the patience to wait and not to buy impulsively while wanting to be delivered as quickly as possible. At the end, a $ 160 order at Amazon drops to $ 153 at Jet.com. As explained by Marc Lore, Jet.com would not have been born a few years ago . Because to function, the marketplace (as you guessed, in fact, this is a niche market) needs an extremely dense network of e-tailers. That is the case today. And that’s what will make his project work. So, we can wonder about the viability of Jet.com or its future success. This is not the first time that the media has seen thundering announcements about a fantastic new challenger “who is going to break everything”. Certainly. What seems to be interesting in the analysis of the market that Marc Lore has done is to start from one of the great weaknesses of the marketplace of Amazon and its blatant inability to optimize the delivery costs. Of course for the customer, Amazon will always remain the cheapest. But the hidden costs taken by Amazon to acquire and keep its market shares are such that Marc Lore hopes well in the long run that it will play in his favor. If we analyze all the process that it has put in place, one realizes that what Jet.com proposes is an algorithm being able to propose a better offer than that of Amazon by playing on many factors which do not hold Not the Seattle giant. In other words, it optimizes what it was still possible to optimize. 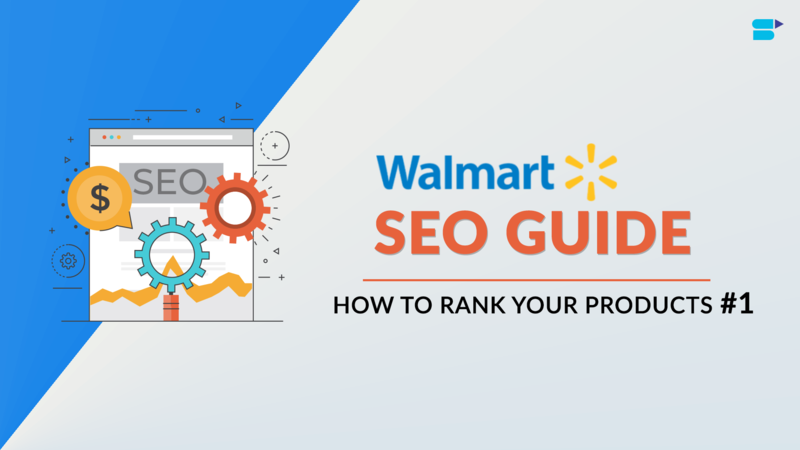 E-commerce website SEO strategy should be kept in mind while reading this. It is not possible to predict whether this model will work or if Jet.com will reverse Amazon. However, it will certainly keep an eye and draw the lessons will be born, because, contrary to what one might think, Amazon’s dominance is not so strong that in the long run. The inordinate ambition of Jeff Bezos, his inability to consolidate his business and his forced market growth are already the main weaknesses on which his competitors will go. And, moreover, in the digital world, we know what the successes are. They may disappear as quickly as they have appeared.